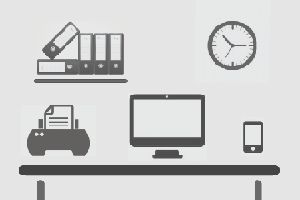 Office Organiser is an information resource to help you set up and maintain a great office. Your work environment should be relaxed and comfortable but also efficient. Good office design allows you to concentrate on work or study. In the digital age, much of the office is shifting to computers and the internet. Virtual office solutions are an integral part of office design today. Whatever your preferences, Office Organiser has useful info to help you create a tremendous office space.